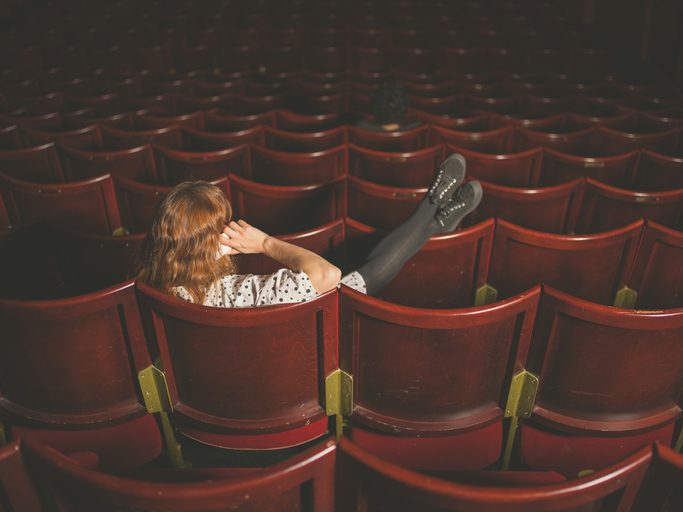 Whether you’re a seasoned theatre goer or you’re about to see your very first show, good advice on how to get the best out of the experience is always welcome. We spoke to three London theatre fans and bloggers about what advice they would give a theatre newbie. Rukaya Cesar is a theatre vlogger (check out her channel), and she gave us tips that a seasoned theatre pro would know. Shaun Nolan, who regularly pops up in Rukaya’s videos, has a blog of his own, and he also had some wise words for us. Olivia Mitchell is a brilliant blogger and her Youtube channel sees her out and about seeing plenty of London shows, so she too knows exactly what makes a great trip to the theatre. Here’s what they had to say. Shaun: TodayTix has made this even easier recently by opening up their booking window from one week to four weeks at a time, so planning to see a show in advance is even easier now. I just have a think if I want to book immediately or waiting to do a ticket lottery. Rukaya: As soon as you know you have tickets/have booked a show – put that date in the calendar! Especially if it’s quite far in advance. You don’t want to forget about it or double book yourself. Shaun: My personal top tip for getting a good seat for less: while lotteries/rush can be a big risk and it’s very last minute, they are the best way to get fantastic seats for the most affordable of prices. I’ve become a total convert to the idea. If that’s not for you, that’s alright, too. I try and have a look at the kind of seats I can get, being sure to check the view I will have from my seat on websites like SeatPlan and TheatreMonkey. Shaun: My favourite thing to do in the whole wide world is do a two show day in London because not only can I then see two amazing shows in the same day, but it also saves me money on travel and food and other things. That’s money that can then be used towards another theatre trip! Olivia: Walk rather than taking the tube if you can. You’ll avoid over-heating and it gives you a chance to spot all your favourite shows and theatres along the way. Plus, it’s a good idea to suss out how close the theatre is to restaurants so you’re not rushing to eat something before hand. 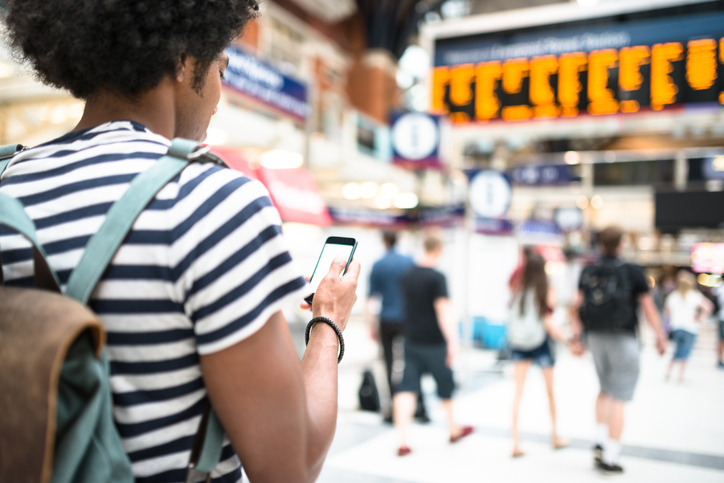 Rukaya: Check the best travel arrangements in advance – remember if you’re seeing an evening show that public transport can get very busy, so give yourself as much time as possible. Have a back up plan just in case the tube line you need isn’t working! Olivia: If you do have to walk for a bit to the theatre or use public transport, leave in plenty of time; there’s nothing worse than walking in late to a show. Olivia: Wait for the interval to fangirl. No one needs a running commentary throughout, but by all means fangirl to your hearts content in the interval! Nobody likes to see the light of a screen midway through a scene, so turn your phone off – it’s extremely distracting for performers as well as audience members. Rukaya: Bring a bottle of water with you to the show, just in case you get thirsty or you have a tickle in your throat, coughing can be a pain both for you and those around you. Olivia: Under no circumstances take photos of videos during the performance. Not only do shows prohibit this action but professional show photos are always available anyway, so what’s the point of missing parts of the show to take your own? Rukaya: If you fancy buying merchandise, I advise looking at it before the show and not buying anything until the interval or after the show. It gives you some time to think on what you really want to purchase and not only that, it means you don’t bring loads of stuff into the seats, it’ll make it cramped for others too. Olivia: If you’re planning on visiting the stage door for your favourite star, make sure you take a pen and a camera so you can get a souvenir of the moment. Also, remember to budget for ice cream, drinks and programmes. Bring an open mind. We’re all guilty of assuming what something will be like, but going to a show with an open mind is always the best option and you’re normally more likely to enjoy it. Rukaya: To remember your experience, take lots of photos. Take pictures of the theatre, the foyer, the cast board, the auditorium (not during the show), the view from your seat, your programmes, tickets – everything! Olivia: Be creative with your videos and photos, take inspiration from others but don’t copy them. Find your own style. 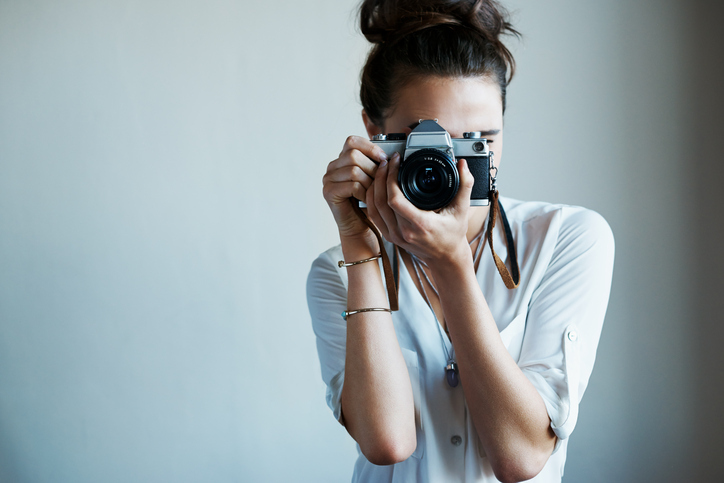 Don’t feel pressure to vlog, just do it when you feel comfortable. I rarely blog when I’m along because I get embarrassed so if you need someone with you that’s fine – everyone is different! Want more? We Say Goodbye To Our First Social Ambassadors.